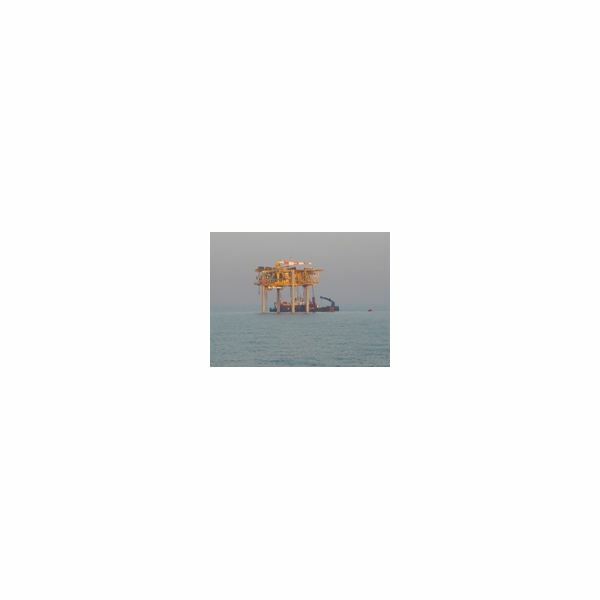 Offshore oil or natural gas drilling using self-installing rigs and platforms utilize a system known as suction piles that are welded to the structure's legs and when activated hold the structure firmly to the sea bed. 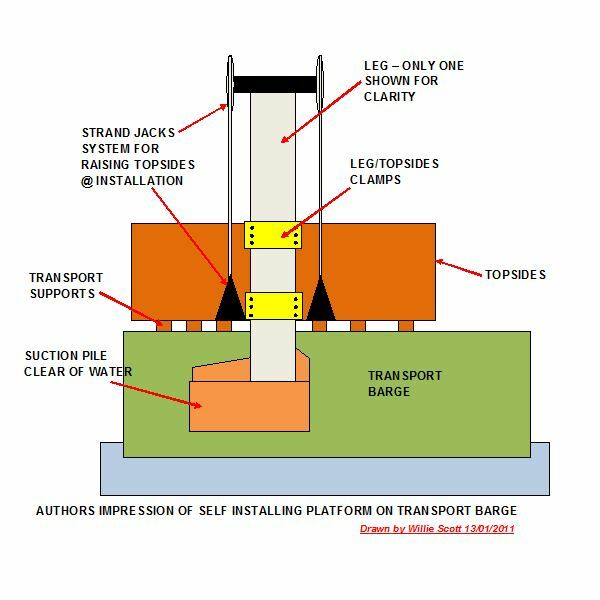 The self installing platform is a much more environmentally friendly method of installation then conventional pile driving, producing less noise and using fewer support vessels, and therefore is less costly. This is an article in Marine Engineering and in particular self installing off shore oil and gas structures. Here we will examine one particular method of this system and compare it with the conventional method. 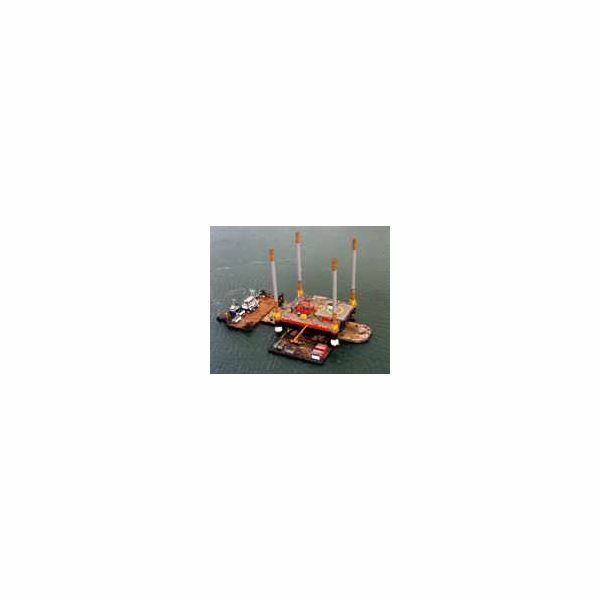 We begin then with an examination of the operation of a self installing oil or gas platform. For the purpose of this article we shall examine a typical Self Installing Platform (SIP). One of the leading companies in the manufacture of piles used in this system of installation is the Dutch Company STP Offshore. 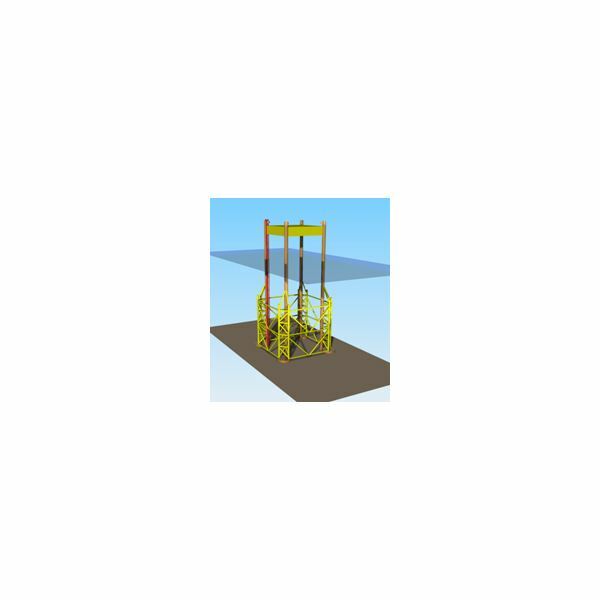 They design, fabricate and install SIP oil/gas rigs, platforms and suction piles. They also provide installation support facilities for not only oil and gas structures, but also offshore wind turbines and suction anchoring systems. 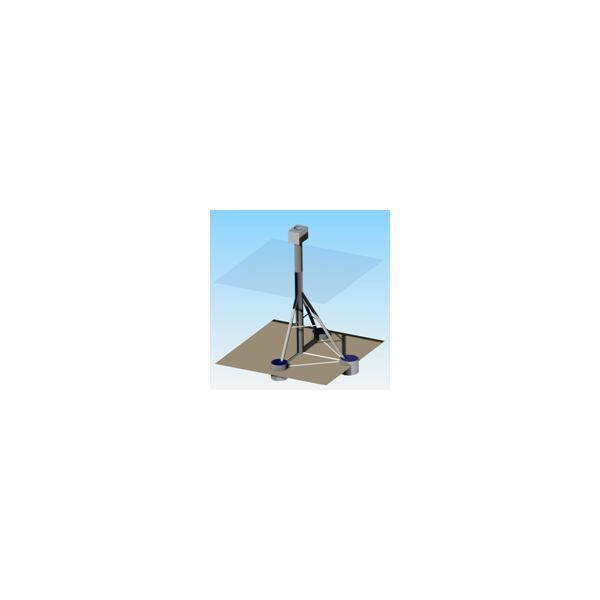 The principle technology involves the construction of the suction piles to high pressure specifications and strength. These are welded to the bottom of the offshore structure legs in the normal manner. It should be noted at this stage that these legs are fabricated as single units and are fitted with Strand Jacks and cables for installation. They are not joined by lattice arrangement as per conventional steel jacket supports, but are fixed to the topsides by clamps. 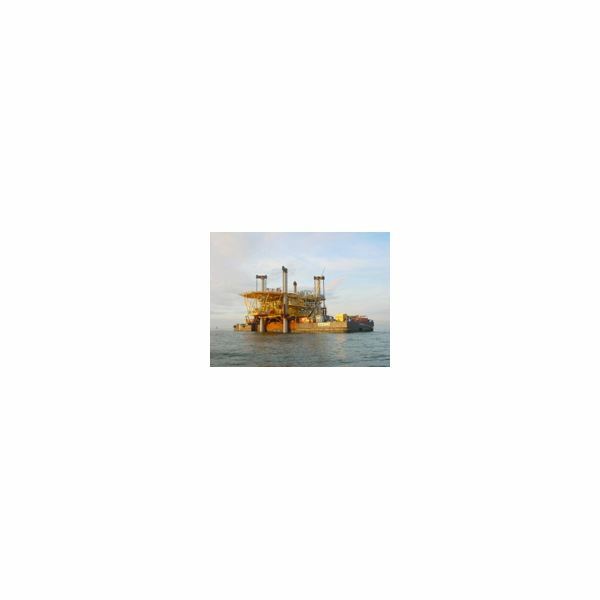 The topsides (the module that contains all the gas/oil processing equipment and often accommodation) have hinged half brackets at four locations and at two deck levels that are used to clamp the topsides to the legs. Once all the components are secured the barge is towed to the offshore location. Here the legs are lowered to the sea bed, the suction pumps attached by pressure hoses using ROV. The suction pumps are then operated installing the suction piles securely in the final location to very close tolerances. The topsides are then raised using the Strand Jacks System and the barge allowed to move away from under the topsides. The platform is now ready for connection to the wellhead and commissioning. 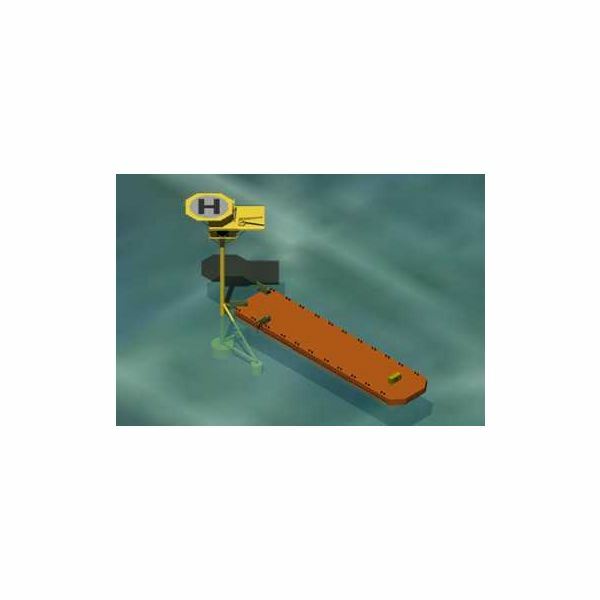 SPT Offshore can supply a range of Self Installing Platforms, the one we have just examined is known as an SIP2 type.